We first and for most greet you in a gracious name of our Lord Jesus Christ, the true identity of our faith and who bring us together as one family in Him. We are delighted that you visit us and would like to say thank you too, for inviting others to know more about us. As we may be of different church backgrounds, St. Paul reminded us that, “For you are all sons of God through faith in Christ Jesus. For as many of you as were baptized into Christ have put on Christ. There is neither Jew nor Greek, there is neither slave nor free, there is neither male nor female; for you are all one in Christ Jesus” (Galatians 3:26-28). The U.S.L.C. 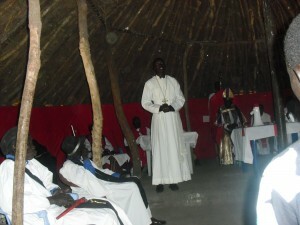 used to be United Sudanese Christian Church, (see about us) but on Easter Sunday, the 31st day of March in the year of Our Lord Two Thousand and Thirteen, with God’s divine work, we were confirmed as members of the Lutheran Church-Missouri Synod (LC-MS). This affiliation was not man’s plan, but God’s plan through guidance of the Holy Spirit. Moreover, we found this Church as more pure in its teaching (visit Lutheran Church-Missouri Synod at www.lcms.org) to learn more about this congregation. We are where we belong and we pray that you may find interest to join us. 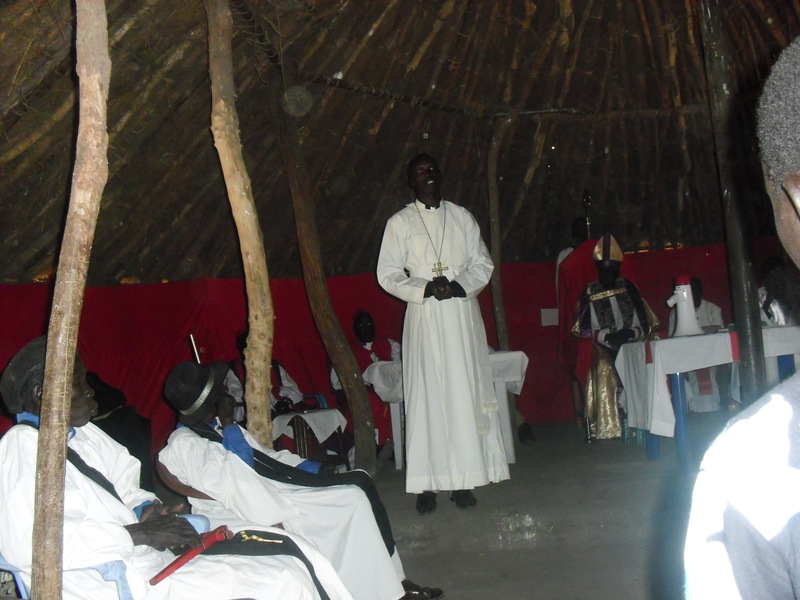 The USLC is a sub-parish sponsored by Resurrection Lutheran Church, operating under guidance of Rev. Dr. Curtis Peters whom you may reach at curtandpam@earthlink.net or (502) 599-2522. It is our pleasure to conclude this by thanking Resurrection congregation for allowing us to use their facility. Also, we thank our District and LC-MS Headquarter for their warm welcoming to be part of their Congregation. Posted by uscchurch. Comment (0). This entry was posted on Monday, November 7th, 2011 at 5:41 pm by uscchurch. Filed under: . Tagged as: . You can follow any responses to this entry through the RSS 2.0 feed. You can leave a response, or trackback from your own site. Stats: 43 queries. 1.341 seconds. Valid XHTML, Valid CSS, XFN. "Red Delicious" theme by Nicki Faulk.